There are 25 million LEGOs inside! 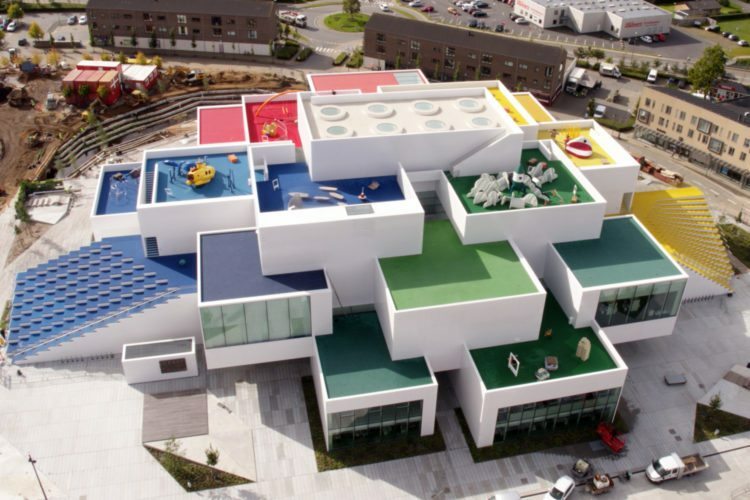 Get ready to embrace your inner child at Denmark’s new LEGO House—a 12,000-square meter house of fun, filled with 25 million of the iconic colorful building blocks. 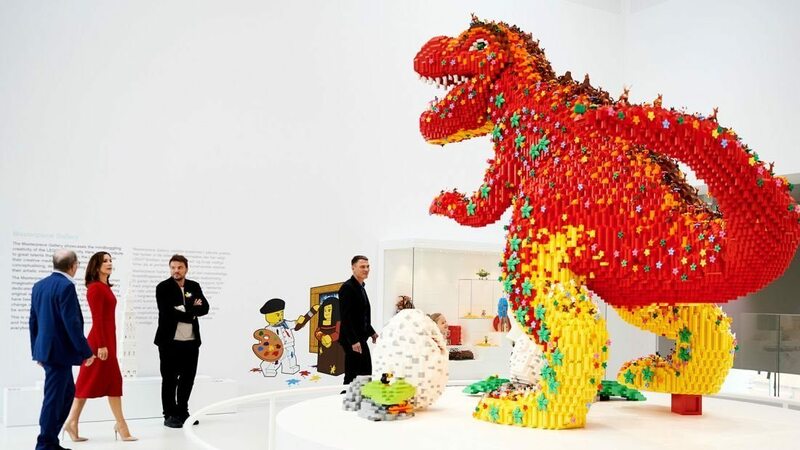 Designed for the young and the young at heart, the building—located in LEGO’s hometown of Billund, Denmark—is the culmination of four years of hard work and imagination. “With LEGO bricks, you can express yourself creatively and make anything imaginable. 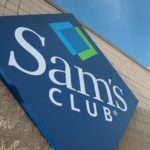 The possibilities are endless, and nowhere else in the world can you experience it in the same way as in LEGO House,” says third-generation LEGO owner, Kjeld Kirk Kristiansen, in a statement. Designed by the architectural firm BIG (Bjarke Ingels Group)—the striking LEGO House is composed of 21 huge “bricks” stacked on one another—evoking the toy building blocks. 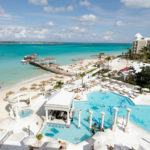 Inside, it’s a treasure trove of experiences and exhibitions. There are two exhibition areas and four play areas—plus each zone is based on four different colors—and each color has a different theme. Red is for creative skills, blue is for cognitive skills, green is for social skills and yellow is for emotional skills. 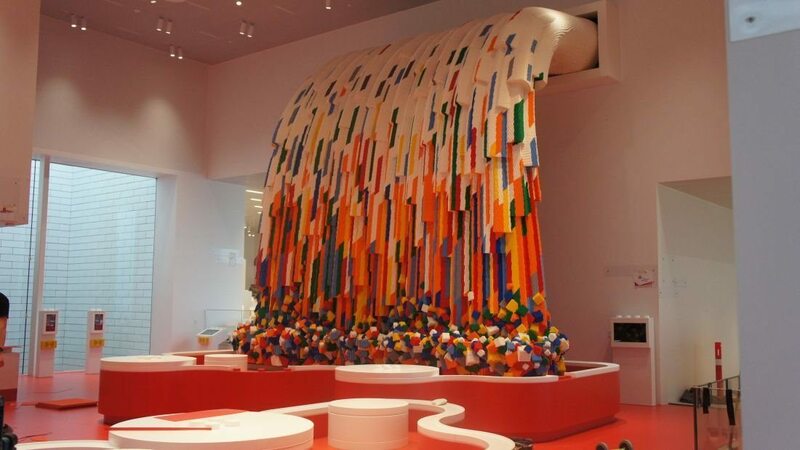 The House showcases LEGO creations by fans—and encourages visitors to create their own. 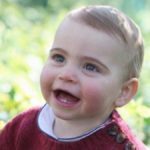 The opening of the House was attended by Danish royalty—Prince Frederik and Princess Mary helped usher in the fun. 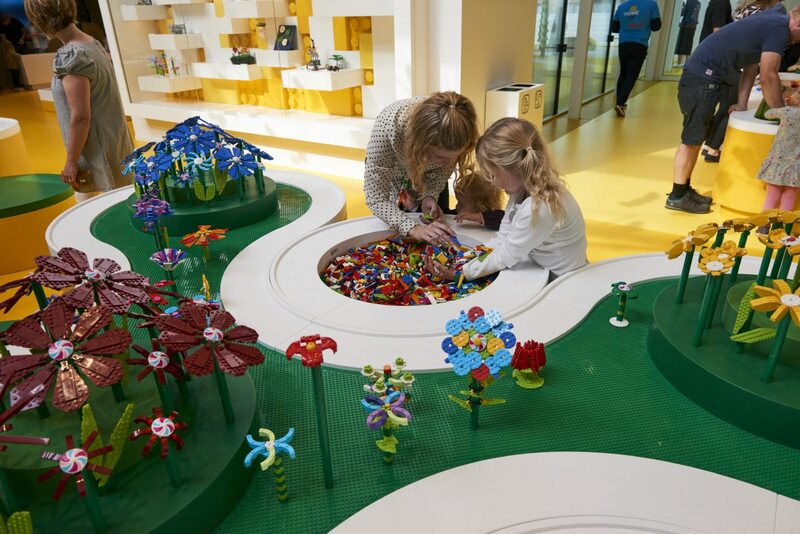 Also home to restaurants and outdoor play spaces—the LEGO House promises to become a highlight of the Danish tourism scene. Billund is also home to the original LEGOland themepark—first opened in 1968. Tourists arriving by air to the Danish town will now witness eight light beams radiating from the LEGO keystone brick on top of the LEGO House. Fans keen to experience the LEGO magic for themselves can buy tickets for the LEGO House online now. Adults (13+) and children aged three-12 enter for 199DK (roughly $30). Toddlers (up to age two) go free.